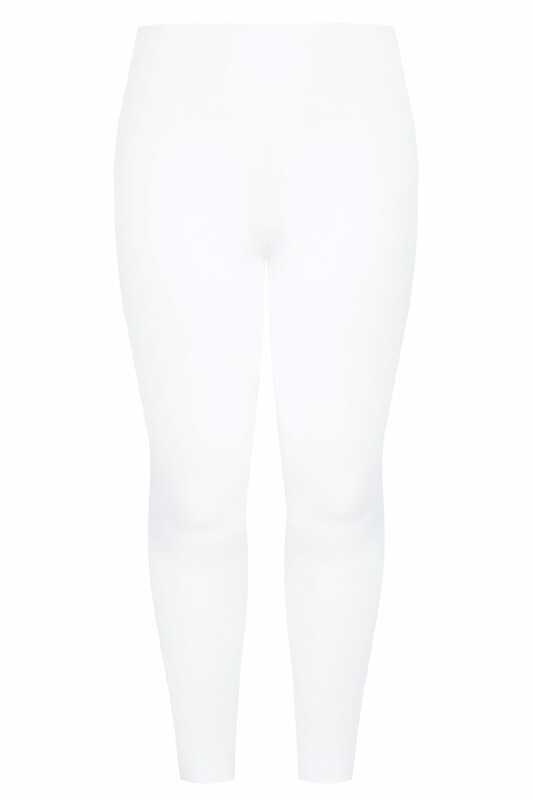 Inside leg length from (approx) 71cm/28"
Refresh your basics collection with these classic leggings. Super-stretchy and comfortable made from a jersey fabric, they feature an elasticated waistband for a perfect fit. Simple and stylish, they serve as the ultimate wardrobe essential.